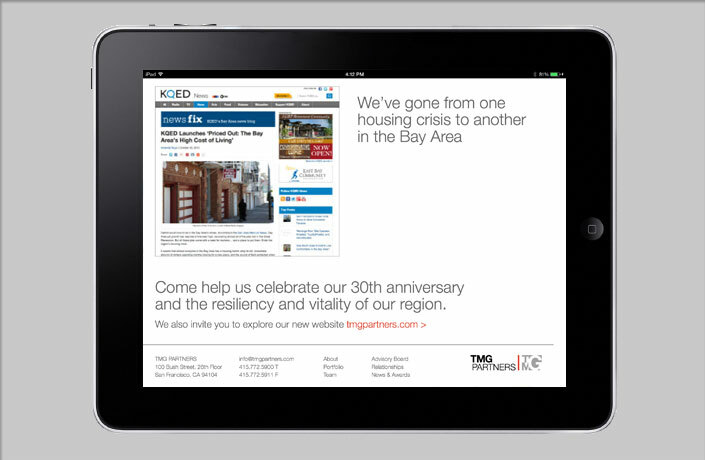 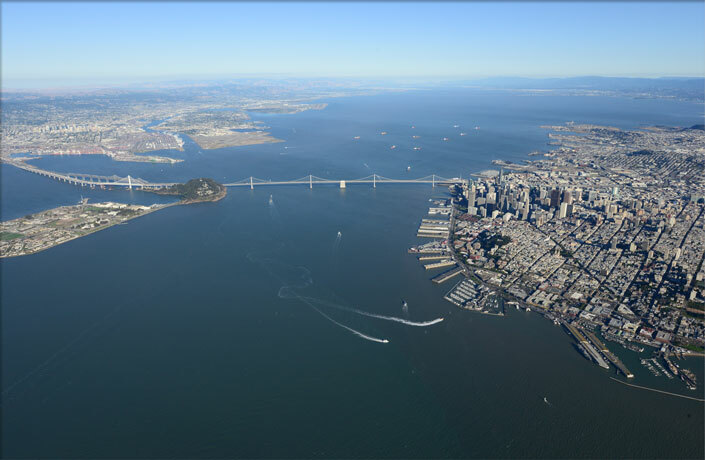 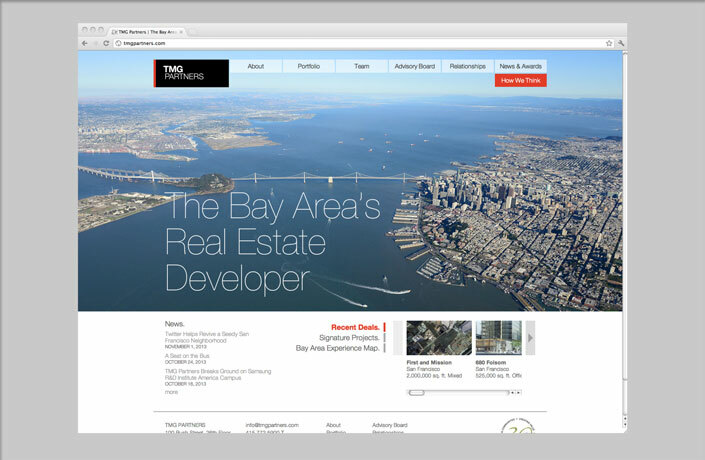 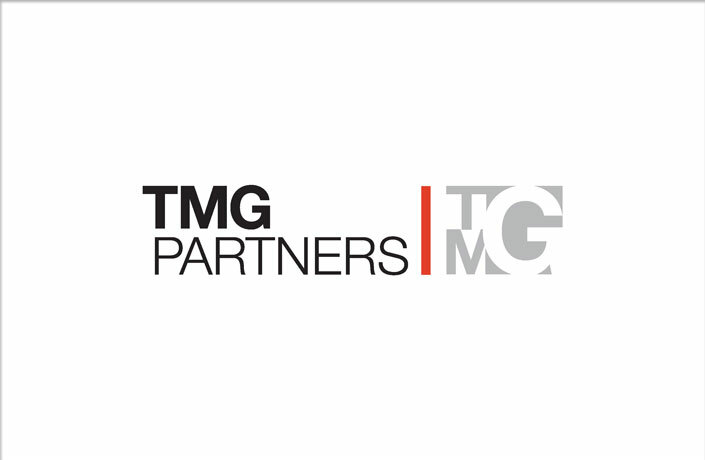 TMG Partners is known as a visionary leader in Bay Area real estate for developing many of the landmark infill projects and pioneering new markets around the region. 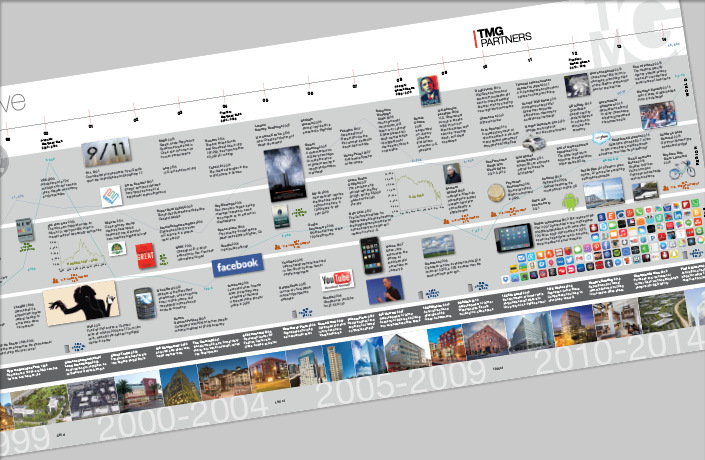 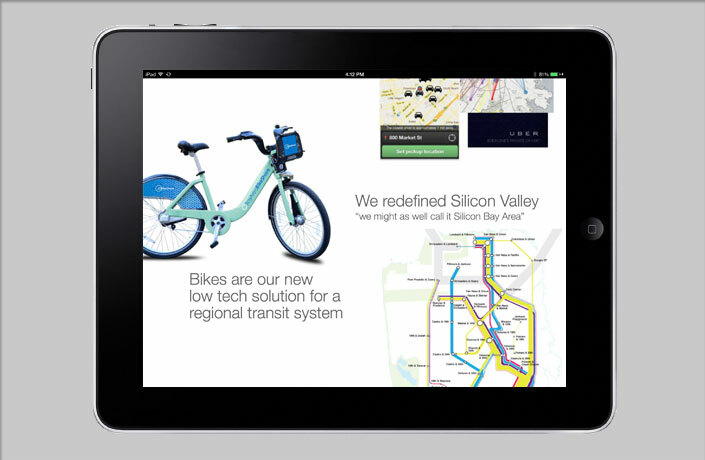 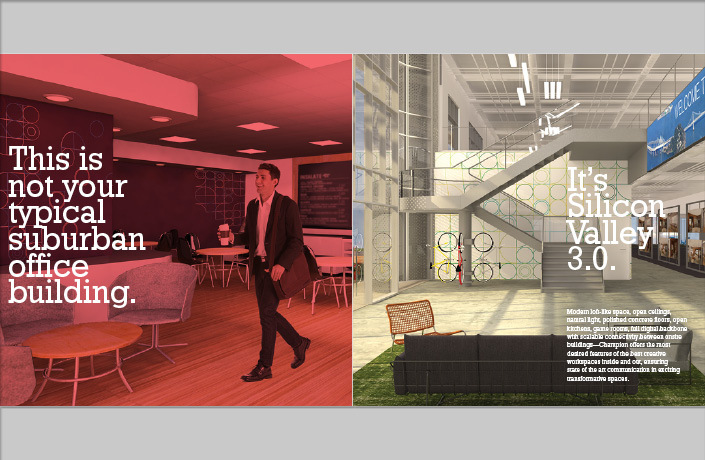 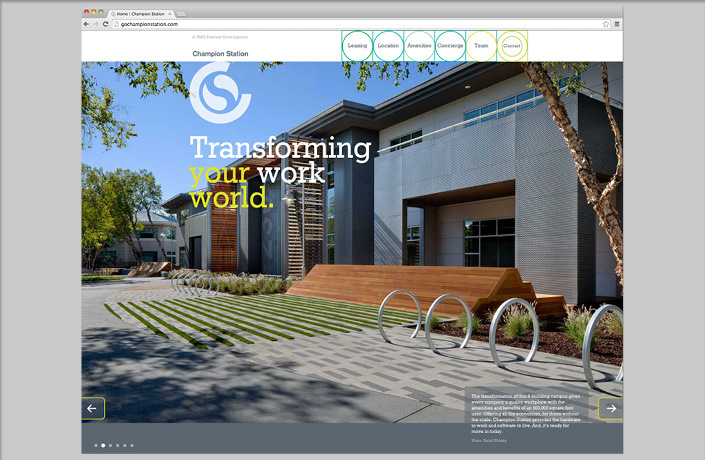 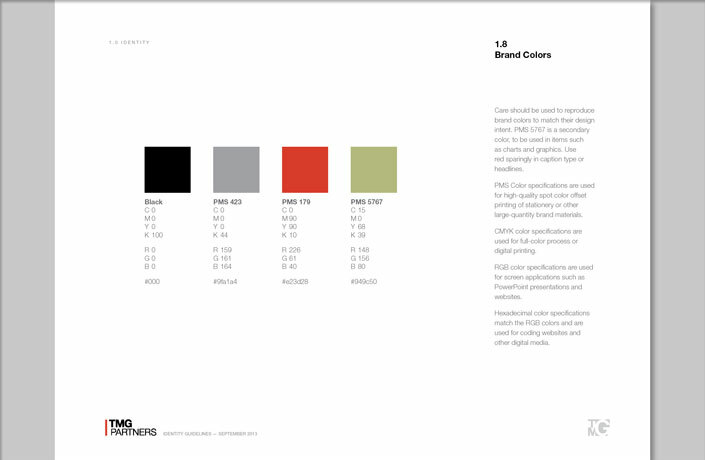 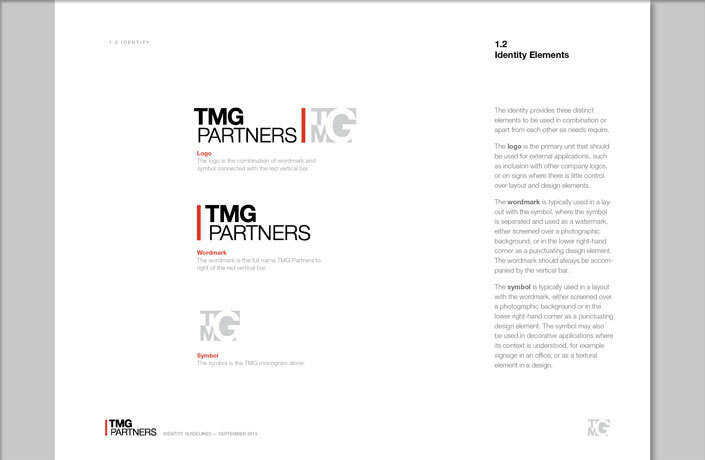 L Studio has worked with TMG on both corporate and project communications for over 20 years. 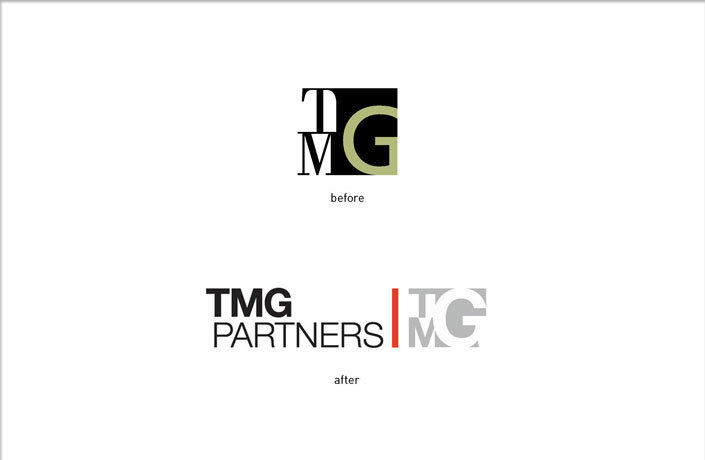 Over the last year, we worked with the TMG team to revitalize their brand and update their digital and print communications program to reflect the current market position and stature of the company and their impressive growth over the last few years. 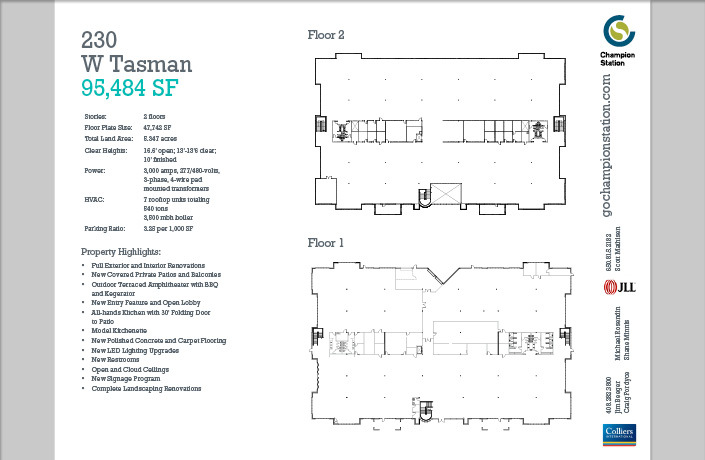 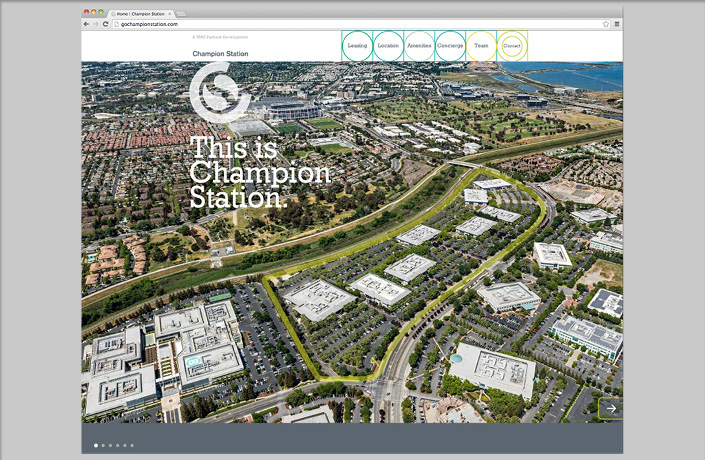 We also worked with the project team on the repositioning strategy and naming of their recent acquisition of an 8-building campus in San Jose. 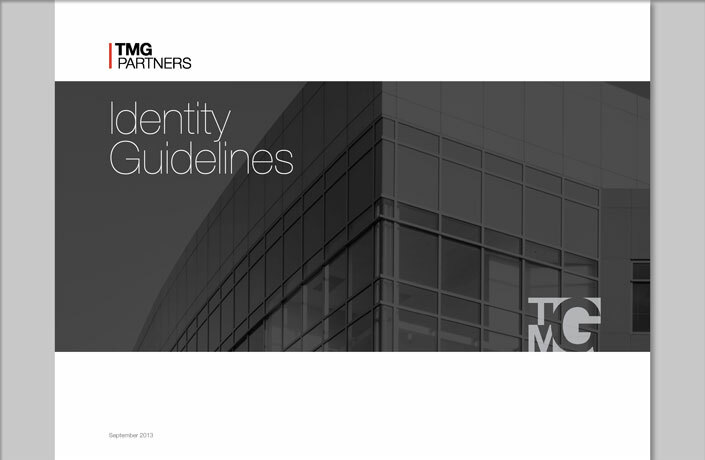 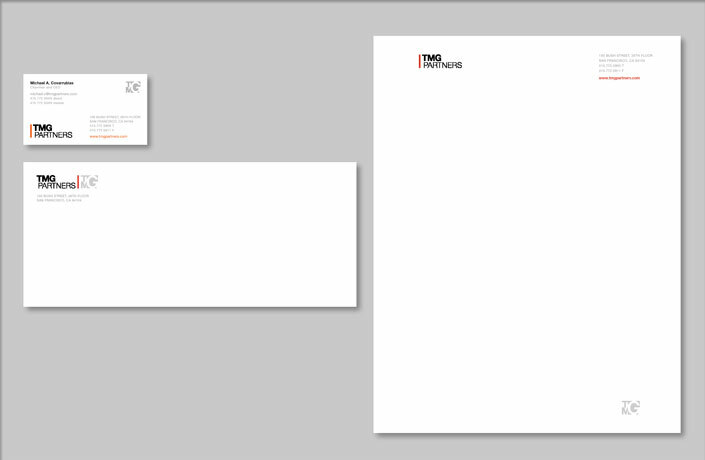 Update of TMG’s identity to convey a cleaner and more contemporary image, application to stationery and other collateral, development of a comprehensive set of brand guidelines. 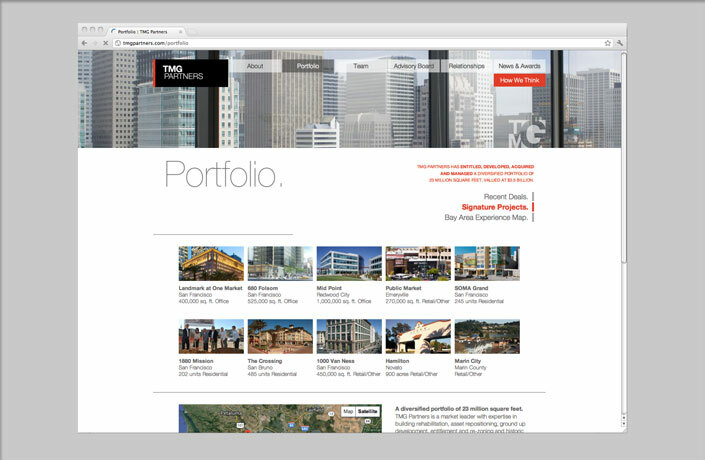 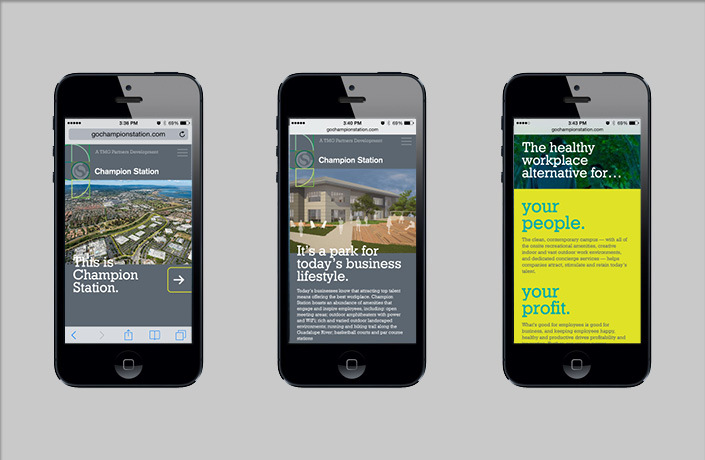 Design and development of a new website to reflect TMG’s new image and identity with emphasis on design for mobile technologies. 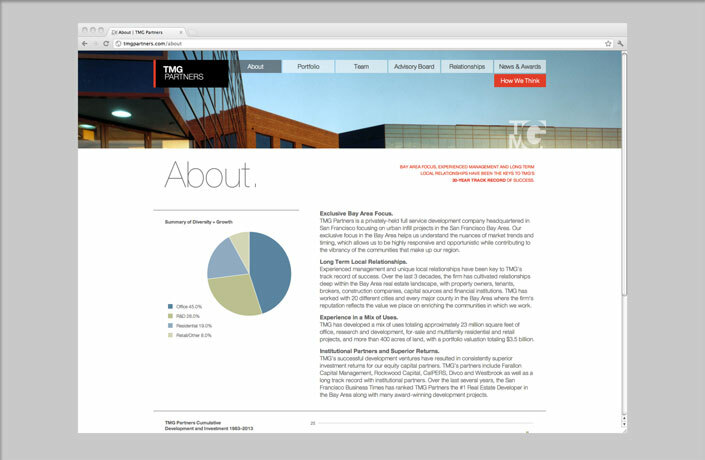 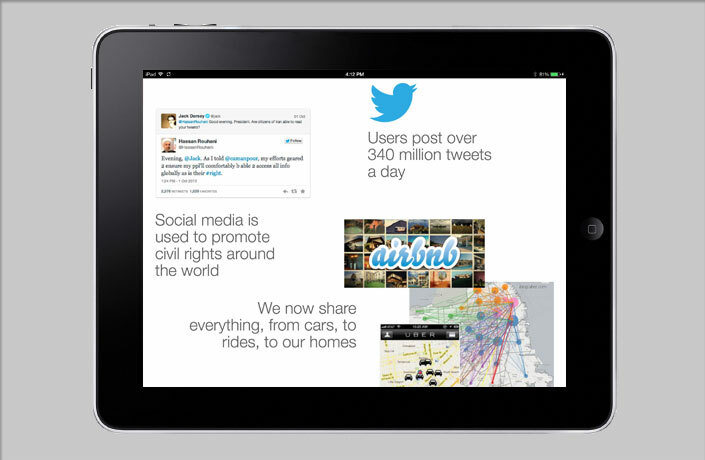 Drupal content management system enables frequent updates. 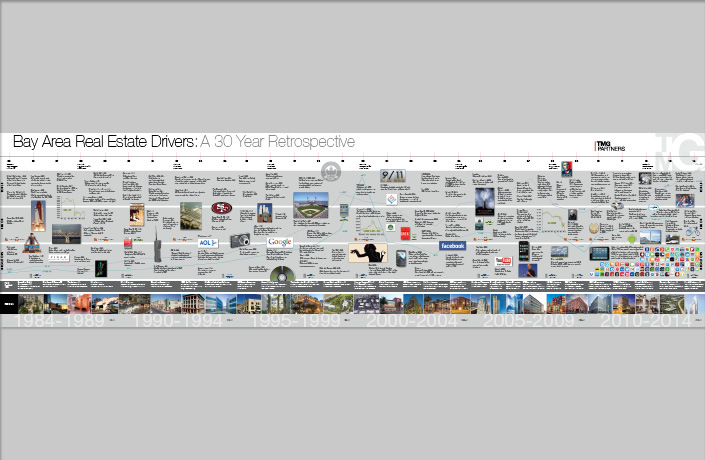 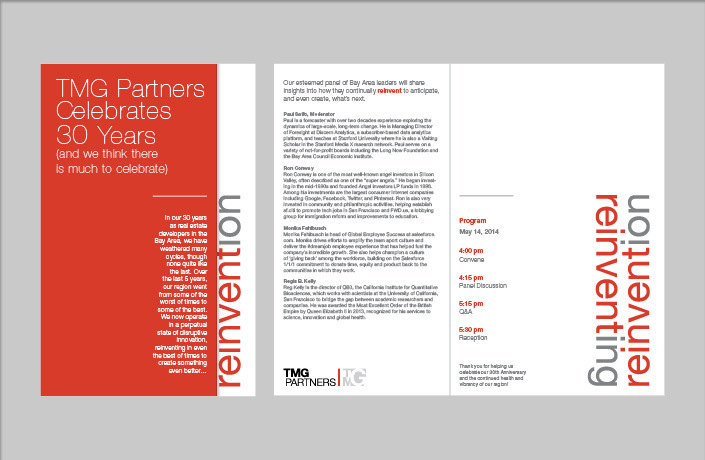 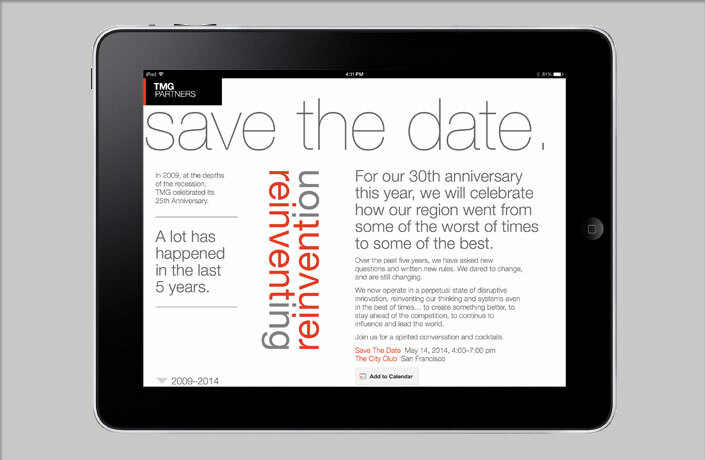 Creation of the “Reinventing Reinvention” branding for TMG’s 30th Anniversary celebration and design of the event graphics including invitations, programs and a 30 year retrospective timeline. 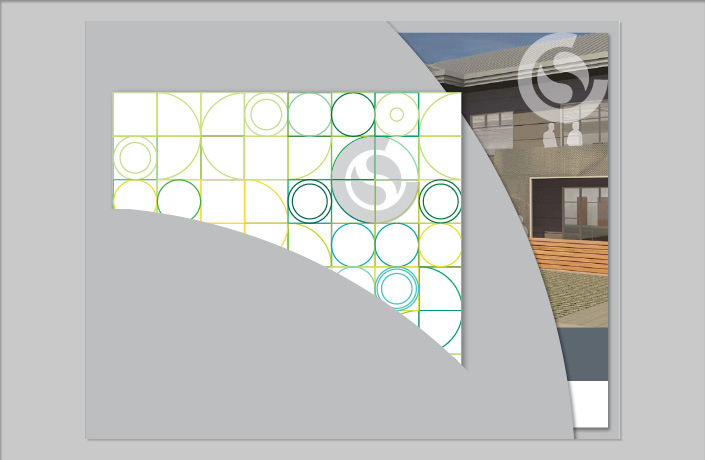 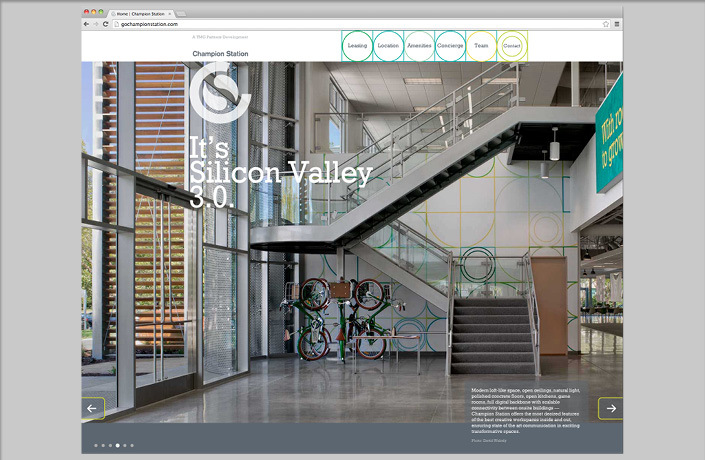 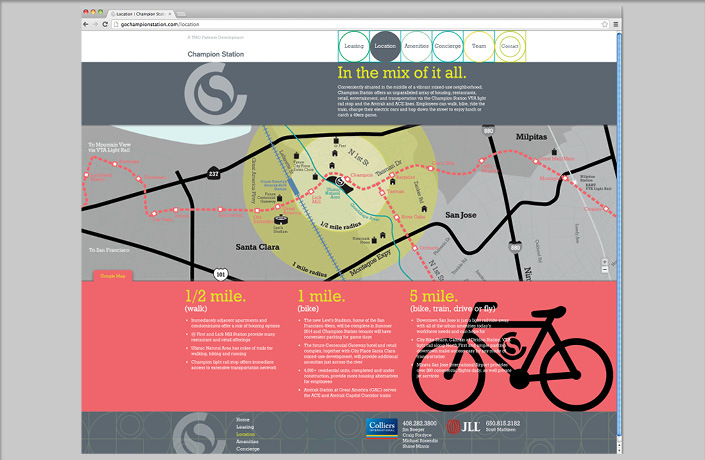 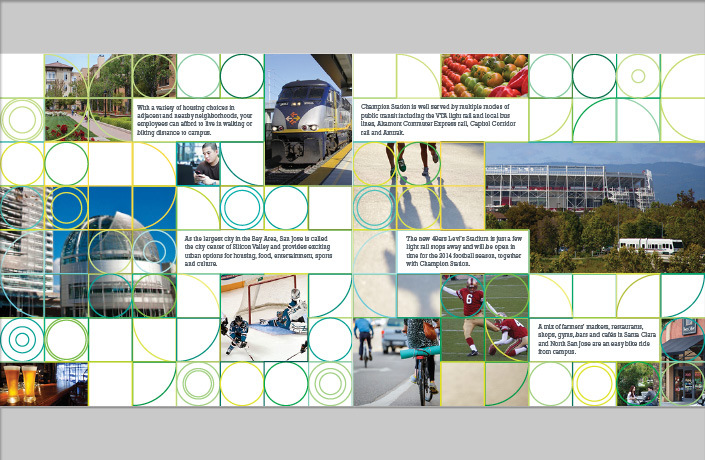 Naming, communications strategy, print design and web development for the transformation of an existing campus across from the new Levi’s Stadium in Santa Clara into a healthy new work environment with 800,000 square feet of SOMA-style space and outdoor amenities.